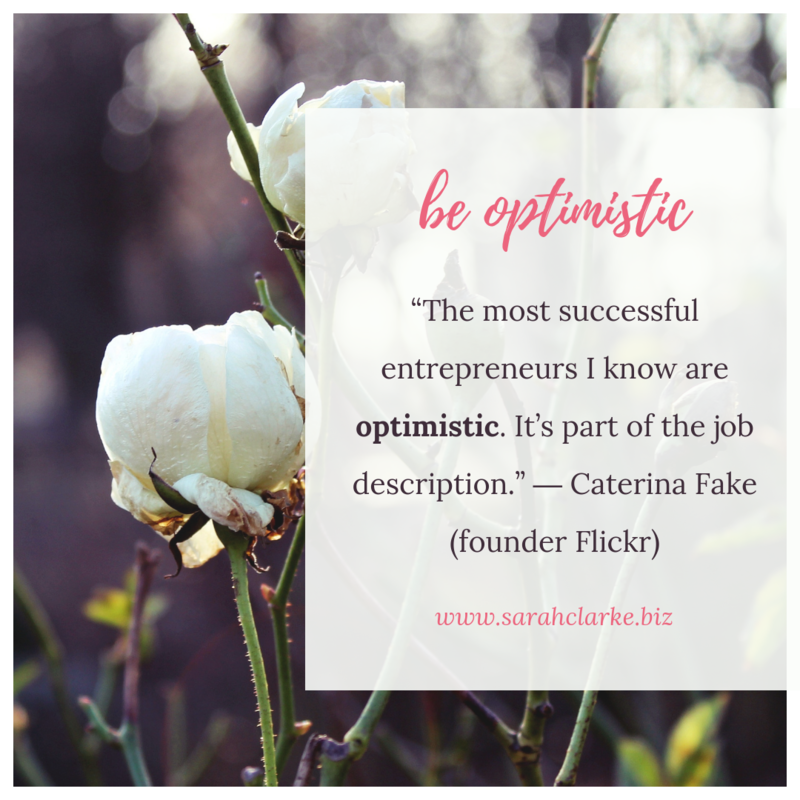 How can you be more optimistic in your life or your business and how can this help you? 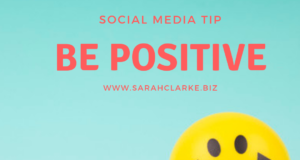 Negativity leads to more negativity - wouldn't you agree? So therefor would it not lead to reason that positivity leads to positive results? 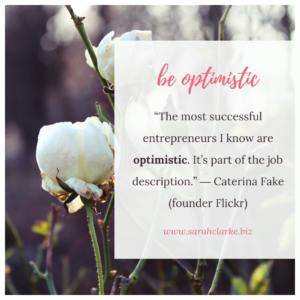 How can you be more Optimistic? Be of service to those less fortunate than you - volunteer! 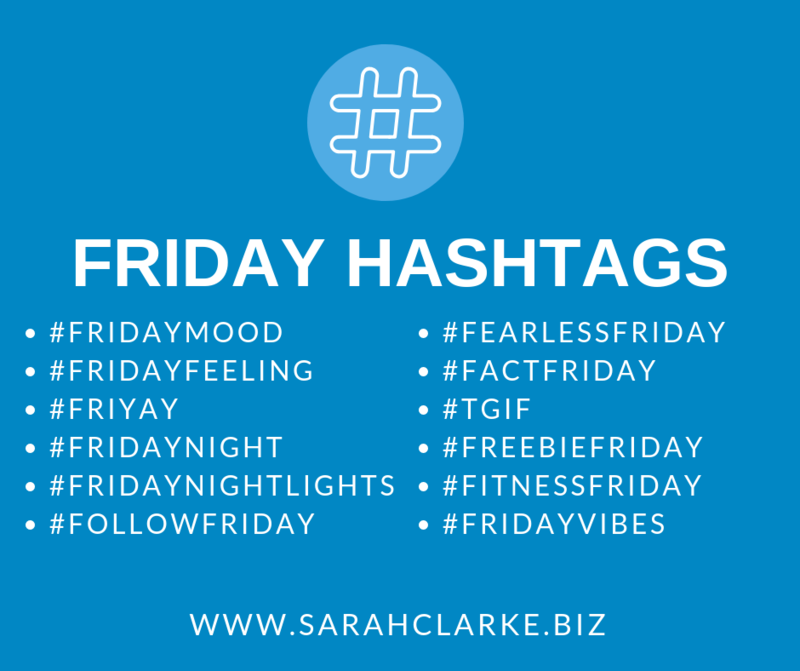 I will start here - I love writing my blog and I love sharing it to social media. If anyone is reading this I am really grateful that you took a moment out of your day to visit my page. I do this for myself more than anything. If I don't start off my day with a blog post I just don't feel right the rest of the day. I am grateful for where I am in my life and my business and am really looking forward to the future. Blessings to all. xoxo.